Before using G81, G82, G83, G85, G89, G95 canned cycles with face or axial live tooling it must be ensured that the haas cnc parameters 315 bit 1 (NO SPINDLE CAN CYCLE) is properly set. 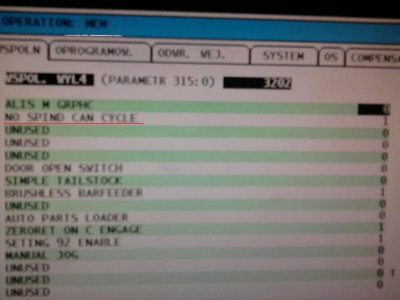 If Haas cnc lathe parameter 315 bit 1 is set to 1, the main spindle will not be activated during a canned cycle. 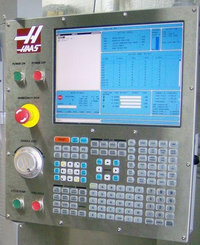 If Haas cnc lathe parameter 315 bit 1 is set to 0 the canned cycle operates in the usual way by turning the main spindle.